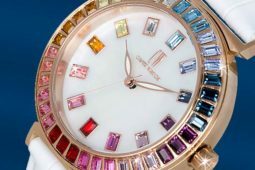 Those who fancy Swarovski crystals and would love to have them adorning their watch can now satisfy their desire. 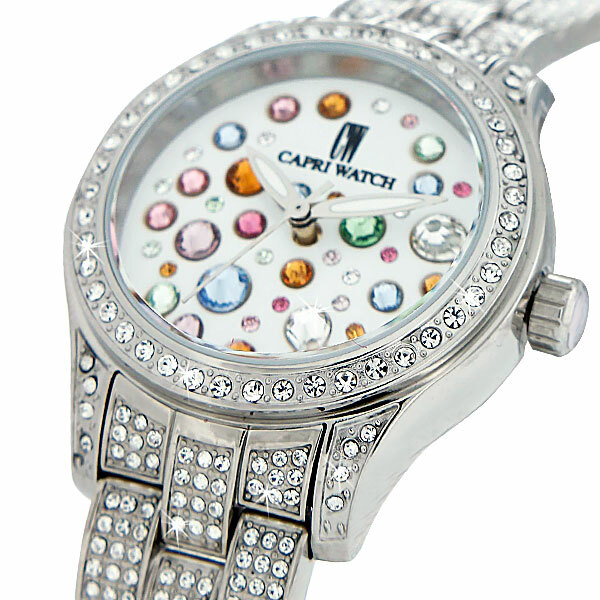 Capri Watch, the famous maison based in Capri island, is in fact partner with Swarovski. 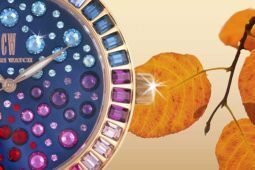 How to resist the radiant, colured beauty of precious stones mounted on unique objects that have become an icon of elegance? 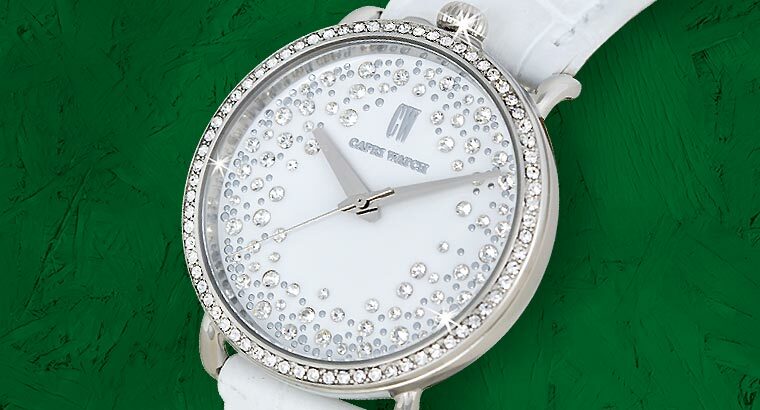 As we were saying, having developed its own style and aesthetics, Capri Watch has become synonymous with exclusivity. Add to this precision, which is assured by both the 5 years gaurantee and the Citizen Miyota Mechanism, and what we have is an elegant, yet reliable piece of design to wear. 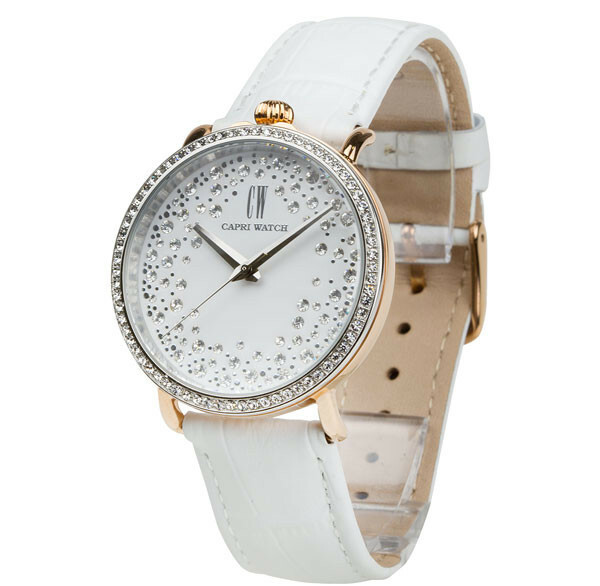 Watch Retrò Storm Bimetal White tellingly embodies such a combination of beauty and precision. An object that is widely acknowledged as an emblem of grace. 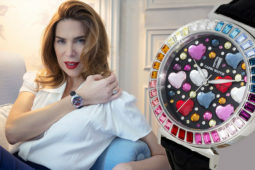 The same is true for the Watch Celine MultiJoy Pavè, whose stainless steel band is entirely covered with Swarovski crystals. 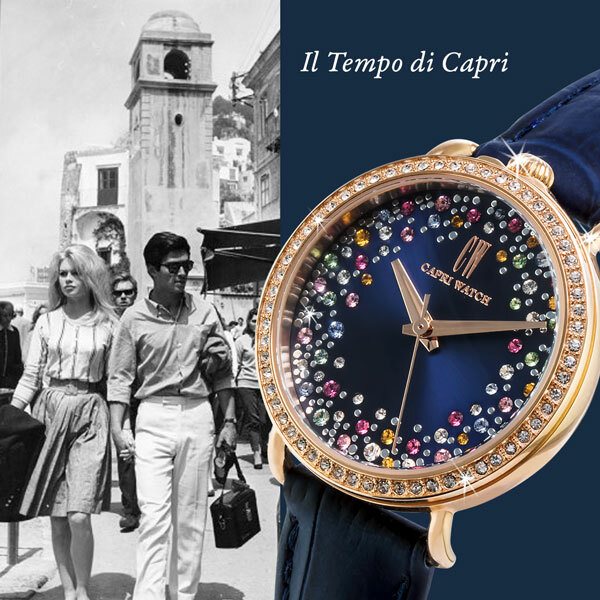 These are just two of the many examples that epitomize the sort of aesthetic perfection that Capri Watch reaches by crafting such unique creations. 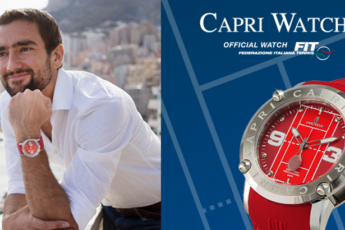 Should you want to know more about them, feel free to contact Capri Watch by calling + 39 081 8377148 or write to orders2@capricapri.com. 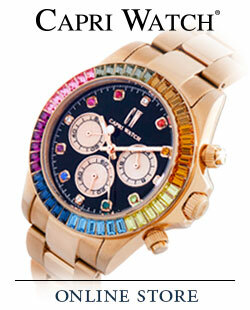 Our staff will be happy to assist you in choosing your watch.